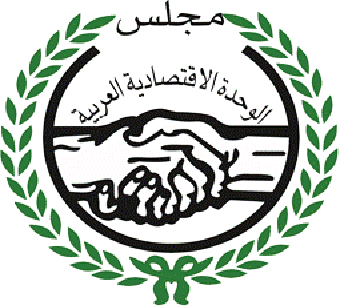 An Arab organization is hereby established within the scope of the Council of Arab Economic Unity (CAEU) under the title of “Arab Union of Customs Executives (AUCE)”. AUCE shall be subject to the provisions set forth under the Statute and agreement with the state of headquarter represented by its permanent member in the Council. Conditional, the juristic person necessary shall be secured pursuant to the laws, rules and regulations of the state of headquarters and consent of the CAEU at the ministerial level on enrollment in the records of General Unions within the scope of the Council maintained at the General Secretariat. The AUCE HQ is based in Cairo, Egypt. The Union may, by virtue of a resolution issued by the Board of Directors and consent of the CAEU, open new offices and outlets in other Arab countries. Under the decision, powers and authorities of the new office or outlet shall be determined – subject to the consent of the states wherein the new offices or outletsare opened thru its permanent representative at the Council or the competent Minister in non-member states in the Council. The new office or outlet shall duly observe the laws, rules and regulations of the state. The Union represents a juristic person and shall have the full legal capacity to exercise its activities and achieve the Arab objectives.The Union also entertains administrative and financial autonomy. Premises of the Union, its branches and offices, shall entertain the same identical privileges and immunities set forth under the agreement on privileges and immunities of the CAEU and according to what agreed upon with the concerned state.